By considering how artists are influenced by, and become influencers of, cultural trauma, and the role of this in national identity, we can understand how the impact of World War One affects our sense of self today. The year was 1914. Living in a fashionable, elegant neighbourhood near Bois de Bologne, Claude Debussy had little on his mind beyond his growing debts. Then the war began. Everything changed. Debussy’s friends and family become increasingly politically involved. Huge numbers of wounded began to return, the landscape became physically mutilated through trench warfare, and no end was in sight. France, and Debussy’s national identity, was under very real threat. 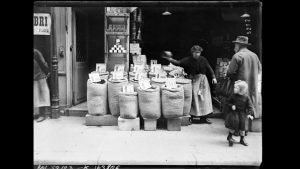 World War One epitomises “a horrendous event”: entire families were wiped out, a large portion of young men were killed or injured, and civilians grieved. The translation of this trauma from event to art to cultural narrative is what Jeffrey Alexander calls “the trauma process”, and its stages can be traced through Debussy’s compositions between 1914 and his death. Debussy was not a natural patriot, declaring once that he never “had occasion to handle a gun.” But after being confronted daily by newspaper reports of “the Hun’s atrocities”, his attitude changed. His first work from this period appeared in November 1914, in King Albert’s Book: A Tribute to the Belgian King and People from Representative Men and Women Throughout the World. The Book was aimed to increase the Allies’ support, and Debussy was one of the few composers featured. He contributed a short piano piece, Berceuse héroïque. Psychoanalytic descriptions of trauma generally agree that one response to trauma is to ‘displace’ it into another form, such as art; Debussy does this exactly. The misery of feeling powerless in events, combined with everyday unhappy shortages of necessities, is expressed in Berceuse héroïque. 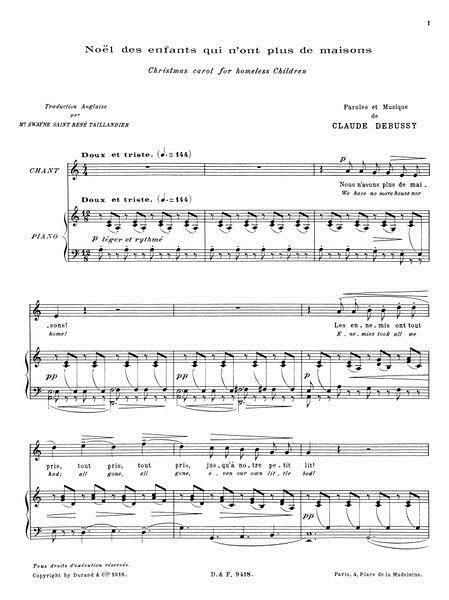 Debussy acknowledges this himself, describing his piece as “melancholy and discreet… with no pretensions other than to offer homage to so much patient suffering.” Thus Debussy’s music claims to be symbolically representing the mood of the civilian population, with himself as spokesperson. Two photographs showing daily life in Paris during World War One. On the left, a queue for a café snakes around several streets. On the right, high prices for basic necessities. Copyright British Library. Berceuse was followed by two similar pieces: Page d’album and Elégie. 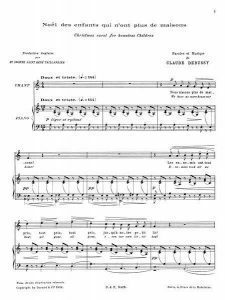 With these, Debussy increasingly used his music to raise awareness of the effects of war, but also to try and alleviate them. Page, composed June 1915, was played as part of a concert series aiming to raise money for helping the wounded; Elégie was published six months later in Pages inédites sur la femme et la guerre, a book whose profits were intended for war orphans. His reputation continued to grow, and he became particularly regarded as a French composer writing about, and for, the French people: he became an actor, accepting and adopting this patriotic persona, even signing himself later as “Claude Debussy, musicien français”. One side effect of his growing renown was becoming a carrier: Debussy’s work may have helped certain individuals but in fact it served to increase cultural trauma by drawing attention in the public sphere repeatedly to its extent. As the war dragged on, the public mood became more and more despairing. The context of Debussy’s work changed: instead of composing for funds in support of the war effort, his compositions became more philosophical about the point of war itself. His Noël des enfants qui n’ont plus des maisons (Christmas for Homeless Children) exemplifies this. The lyrics are a prayer from homeless, orphaned French children, calling for Christ to punish German soldiers. They ask for the invaders to not be visited that coming Christmas (in fact, to “jamais plus”, never again, be visited), and they beg for bread instead of toys as gifts. The orphans symbolise the loss of social and familial structure brought on by war: they have no history as previous generations are erased, and their very survival is uncertain as they do not even have “pain quotidienne”, daily bread. Claude Debussy is one of the twentieth centuries most famous composers. WikiCommons. Returning to Jeffrey Alexander’s definition of cultural trauma, he stated that Cultural Trauma must “mark their memories forever and change their future identity in fundamental and irrevocable ways.” Debussy died before the end of the war, but his works lived on. They became part of a larger artistic movement which established a new cultural narrative, one which began with World War One. 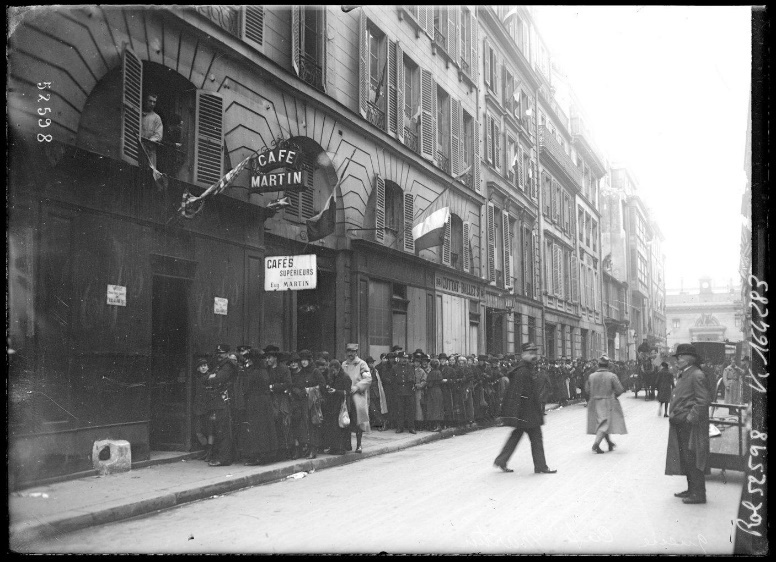 1914 became “marked forever” as the beginning of a period of pain and misery to France. 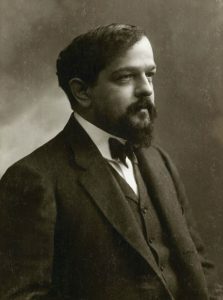 Debussy’s works would go onto take a special role during World War Two, claimed by the Resistance as representing the cultural prowess of the French, and he, amongst others, became a locus for a new French identity which emphasised national pride and a staunch unbreakable resistance to invasion – an identity which endures to this day.